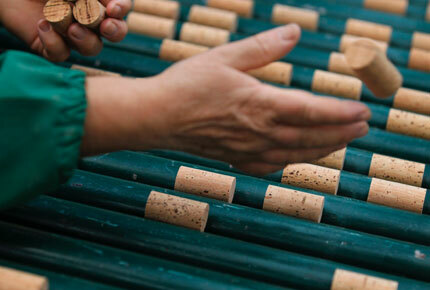 IN the centuries-old cork forests of southern Portugal, locals don't think much of the rival plastic stoppers and metal screwcaps threatening their livelihoods. "Cork is a safer bet," said Joao Simoes, 64, as he peels the bark off a cork oak - a job he's been doing for the past 40 years. "It seals (bottles) better."